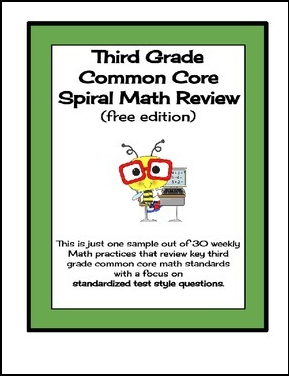 This free sample is just one of many weekly review sheets that allow students to continually practice third grade common core math standards. 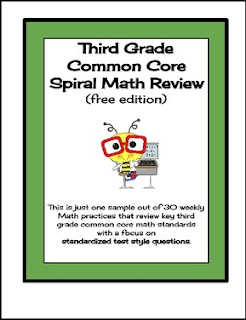 Each edition builds in difficulty, with week 1 being a review of second grade skills. This review sheet is a great way to practice new skills while also keeping previously learned skills fresh! Perfect for standardized test prep!